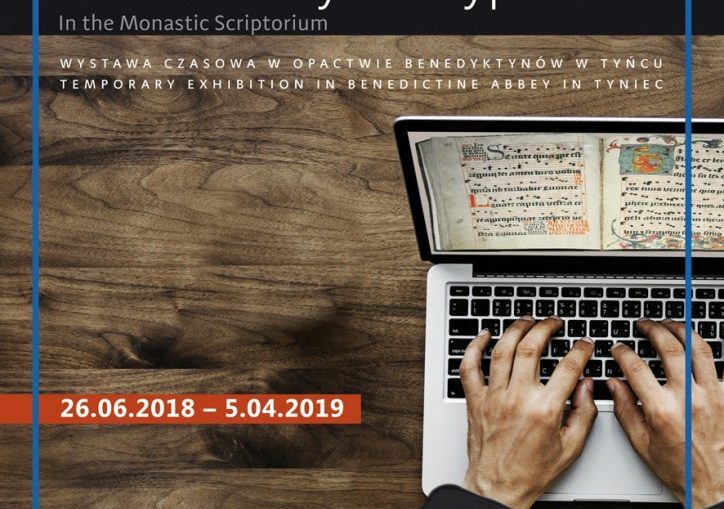 This Spring I am having following lectures for Seniors at various Third Age Universities: On March 18th: a lecture at the City Library in Wieliczka. On March 20th lecture at the University of Agriculture in Krakow. 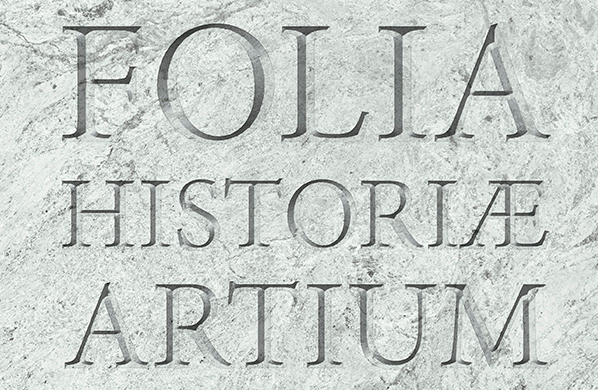 On April 3rd: lecture in Wieliczka. See you there! 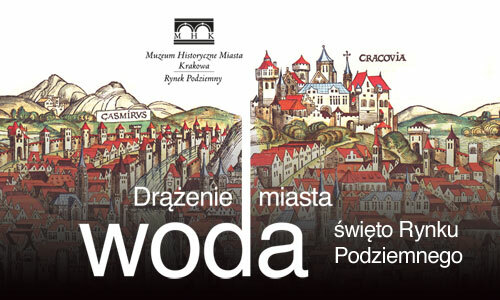 An open lecture in the Historical Museum of the City of Cracow.